Snake! There is something about those reptiles that speaks to our inner fear, just the very mention of the name is enough to turn most people’s innards to ice, to make our skin crawl with a mixture of fear and loathing. Whether it is because of the way they move, silently coiling and uncoiling, or the fact that they camouflage so well, hiding away waiting for the unwary to step on them. Stories like Rudyard Kiplings Riki Tiki Tavi (one of the lesser known stories from the Jungle Book) play on a parent’s worst fears, that a snake will enter the house and attack our loved ones. It is easy to think that familiarity breeds contempt and that those who live in the lands frequented by poisonous snakes; the American West, Africa, South East Asia and Australia will show less fear when confronted by these creatures; after all they deal with them on a regular basis. The truth is that they know exactly how dangerous they can be, the fear is not amorphous it is founded on a deep and frightening knowledge of what can happen when man meets snake. 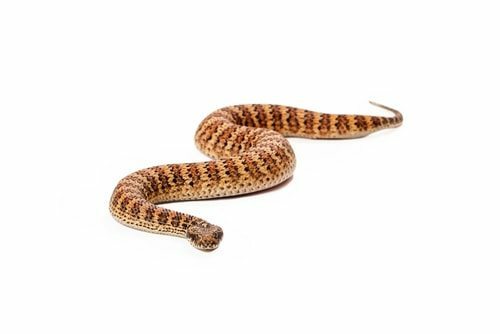 Nevertheless, no matter how frightening snakes are, they are also beautiful and fascinating creatures so we are using this top 10 as an opportunity to introduce you to the 10 most poisonous snakes in the world. North America is, thankfully, not home to many very poisonous snakes. 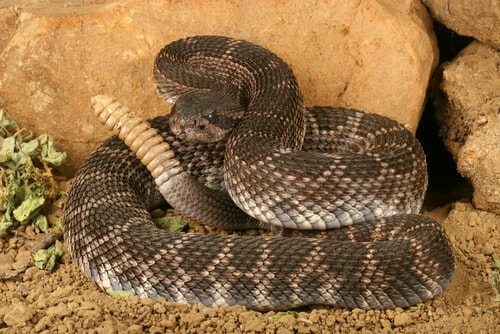 That said nobody wants to encounter a snake if they do not have to and many people, quite rightly, fear a rattlesnake encounter. There are up to 36 different species of Rattlesnake found in North America and they are the most dangerous snakes on the continent. 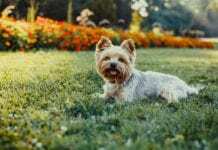 They have a broad range and can come into populated areas; just recently a young girl encountered one in her Florida garden and was only saved by the prompt intervention of the family pet. Rattlesnakes can grow very large, snakes of up to 8 feet long have been recorded are known for the very distinctive sound the make by shaking the rattle at the end of their tail. Designed to scare potential predators (rattlesnakes are very vulnerable to bird attack) the muscles that shake the rattle are some of the fastest and most efficient known on earth, capable of firing 50 times a second for up to three hours! Female rattlesnakes give birth to live young and will remain with their babies for several weeks, often parenting together with other females for protection. Rattlesnakes will often do all they can to avoid humans but will attack when threatened or provoked. Even killing them is no guarantee of protection as the heads have been known to see prey and inflict venomous bites for up to an hour after being cut off. Most rattlesnake venoms are hemotoxins (blood poisons) with bites leading to muscle damage, hemorrhage and sometimes loss of a limb. Whatever happens, the bites are extremely painful. 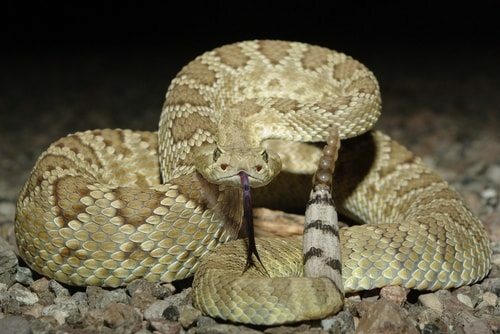 Other species such as Mojave Tiger Rattlesnakes and Speckled Rattlesnakes administer neurotoxic venom (nerve poisons) that causes weakness and difficulty breathing. 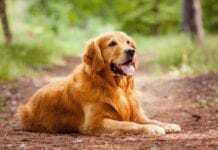 Although all bites should be treated as potentially fatal, actual fatalities are rare if treatment with appropriate antivenin is sought in a timely manner. Cobras are some of the best known types of snakes in the world but while they might evoke fear and be rather unpleasant, they tend not to be truly dangerous. The Philippine Cobra, however, is different. It belongs to the subspecies of Cobras known as Spitting Cobras so they don’t even need to get near you to hurt you, they can propel their venom for up to 9 feet (3 meters) and hit their target dead on! As the name suggests they are native to the Philippines where they are feared and known to be responsible for a huge number of snakebites that lead to fatalities. A relatively small snake, they average about 3 feet (1 meter) long but can grow to just over 5 feet if the conditions are right. They love water and are as happy to live in urban areas as rural habitats which leads to a strong likelihood of human interactions. Luckily the snake is quite timid and will do everything it can to escape from danger. It will, however, strike if it is cornered. While it can spit venom the most dangerous attack is when it bites as when it does it will hold on and not let go meaning that a huge dose of venom is administered. Their venom is neurotoxic and causes difficulty breathing. Other symptoms include headaches, vomiting, dizziness and diarrhea. 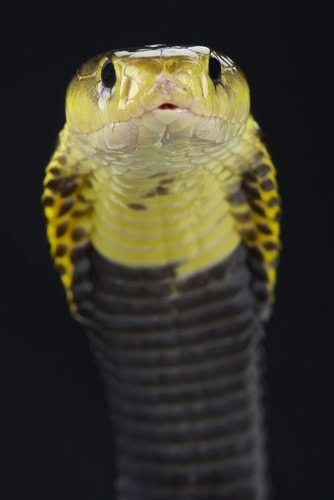 The Philippine Cobra often attacks rice farmers and has a death rate of over 100 deaths per 100,000 bites. If bitten it is essential to get access to antivenin as soon as possible. 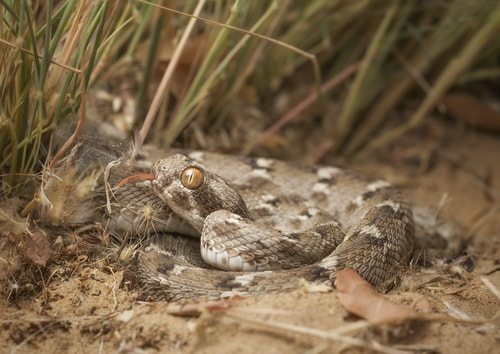 The Saw Scaled Viper (also known as a Carpet Viper) may not be the most venomous snake in the world, coming in only at number 8 on our list but it has a reputation as being the most dangerous snake in the world to humans. It is common across the Middle East, Southern Asia and India. They are quite small, averaging 1 foot (30 cm) and growing to no more than 3 feet (1 meter) in length. They have triangular heads with a distinctive cross pattern and can be identified by their pointed, dry, rough scales. They range from a light to dark, reddish brown and have light rounded patches on the top of their body surrounded by wavy lines. They give birth to live young and, as they live in very warm parts of the world, hardly ever hibernate. While they commonly live in very close proximity to humans, they like to bury themselves under sand to keep hidden from their prey. They use their distinctive scales to make a hissing sound whenever they feel threatened and will often strike with no further warning. They are extremely alert and have one of the fastest strike rates of any snake, taking less than a second to strike and return to their original position. These snakes are hemotoxic, if you are bitten by a Saw Scaled Viper you are at risk for serious tissue loss, bleeding and brain hemorrhage; left untreated there is a strong risk of death. 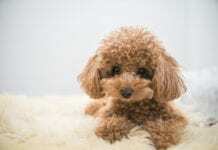 You should attend a clinic as soon as possible for treatment with antivenin. Found across much of Africa the Black Mamba is possibly one of the most frightening snakes on the planet. They are not really black (the name comes from the color of their black mouths, not their scales). This snake can grow to a great size: at maturity they are often over 6 1/2 feet (over 2 meters) long, but as long as 10 feet (3+ meters) is not uncommon and snakes of over 14 feet (4 1/2 meters) have been seen. While they can live in trees they are, unlike most mambas, comfortable on the ground as well. The female lays large clutches of eggs and the baby snakes are fully venomous as soon as they have hatched. While it will try to escape if it feels threatened, the Black Mamba will strike if it feels it has no other option. They are a very fast moving snake capable of speeds of over 12mph (20kph) and when they bite they often do so more than once, administering a large venom load in a single attack. Because it is so long it often launches itself off the ground during an attack and can bite a human in the upper body which is much more difficult to treat. A bite can cause a human to collapse in as little as 45 minutes leading to breathing problem cardiac failure and asphyxiation. Untreated a bite will cause death in about 7-15 hours. 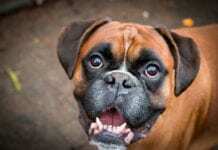 Before antivenin therapy was available almost 100% of bites were fatal. Sadly such therapies are not always available in the more rural parts of this snake’s range. 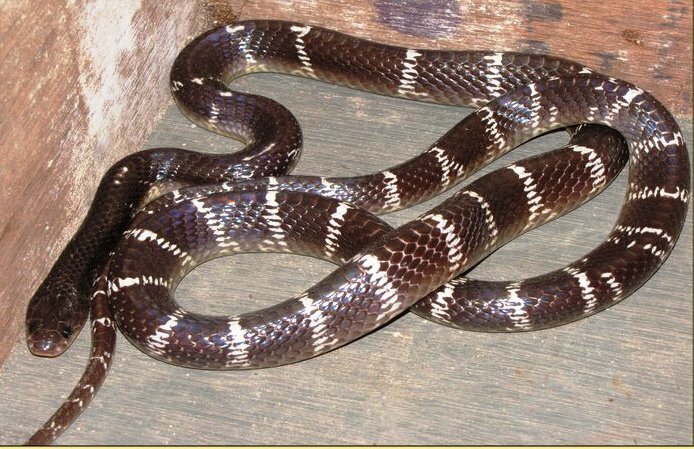 This Australian snake, common along the heavily (for the country) populated east coast is an extremely dangerous reptile. It is a short, thick snake, often no more than 2 or 3 feet long (no more than 1 meter). It is typically brown or grey and is commonly found in wood and grasslands where its dark coloring and variegated stripes help to camouflage it in the leaf litter where it lies in wait for passing prey. They prefer not to move if at all possible, relying on their camouflage for protection so it is, therefore, very easy to step on one by accident. The Common Death Adder bears live young (between 3 and 20 in a single litter). While venomous it is not quite as dangerous as some of the other Australian snakes (see below). About 60% of bites result in the administration of venom which is neurotoxic to humans. 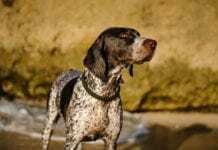 The venom not only causes paralysis but can also interfere with blood clotting leading to potential for hemorrhage and muscle damage is also a known side effect. 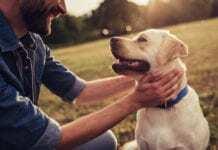 Deaths from bites are now rare but all victims should seek prompt medical attention for antivenin therapy. You may not have heard of this snake but they are, nevertheless, one of the most dangerous reptiles on the planet. Common to Thailand and much of South East Asia these beautiful snakes can grow to over 5 feet (1.6 meters) long. They like to live in flat country and are often found hiding in rice paddies making them a real danger for many agricultural workers. Luckily, they are very shy and like most of the snakes on this list they will prefer to try to escape, attacking only as a last resort. A bite from one could be one of the last nasty experiences you ever have in your life. Their venom is an extremely potent neurotoxin (15 times more deadly than cobra venom). While the bite itself is often not very painful the aftereffects are deadly. Over the hours following a bite a victim will suffer from muscle paralysis, breathing problems, heart attacks and will typically (mercifully) lapse into a coma. Untreated, death will follow between 12 and 24 hours after a bite. 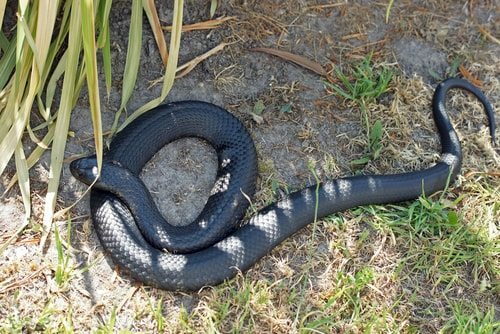 Australia is home to the feared Tiger Snake. Named for their distinctive banding (sometimes but not always yellow and black) these very broad snakes are relatively short, averaging about 4 feet long (1.2 meters) although they may reach double that length. Although extremely dangerous they are not (thankfully), often encountered. They like watery environments (they can stay underwater for a staggering 9 minutes) but are equally good climbers. They will happily hide under timber or vegetation and females have been known to be extremely sedentary while pregnant, following a successful pregnancy they give birth to up to 64 live young. Like the Philippines Cobra mentioned earlier on this list, the Tiger Snake prefers to escape but if it is cornered it will put on a threat display, hissing loudly and raising its head from the ground. If the threat is not heeded the snake will strike and administer its powerful venom. This venom is both a neurotoxin and a coagulant and a bite can lead to breathing problems, kidney failure and muscle damage. 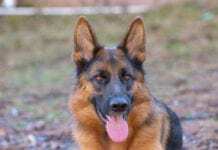 It is essential to obtain antivenin therapy as soon as possible after a bite, failure to do so can lead to death. 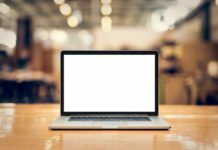 Death can occur in as little as 30 minutes although it often takes longer. If left untreated approximately 45% of those bitten will die (luckily treatment is available in Australia and there is an average of only one death every year from such bites). 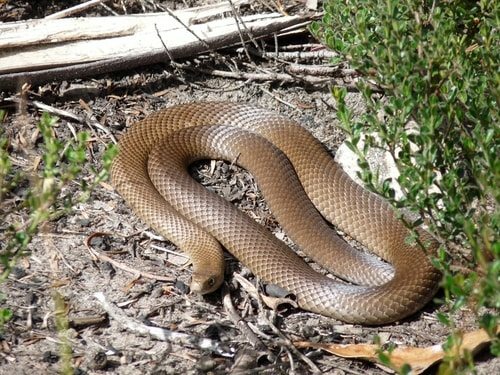 Not to be confused with the harmless American snake of the same name, Eastern Brown Snakes are another Australian addition to the list. 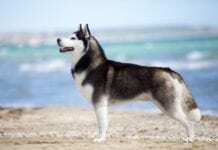 They are usually a very beautiful, uniform shade of brown but they can sometimes be decorated with speckles and bands. Young snakes sometimes have a black head. They are a medium to large size snake rarely growing longer than 6.6 feet (2 meters) and averaging between 3.6 and 5.9 feet (1-1.8 meters). They have a wide ranging habitat avoiding only very wet rainforests and very dry deserts. 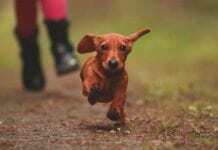 Their favorite food is small rodents and as such they are often attracted to human habitations. Eastern Brown Snakes lay eggs, up to 40 at a time and the young are independent (and show hunting and threat behavior) as soon as they are hatched. A nightmare if they are laid on your property! These snakes are dangerous to humans because they tend to be diurnal (active during the day), are very fast and very aggressive. When provoked to bite they rarely bite once, preferring to inflict multiple strikes on their victims. The Eastern Brown Snake is the second most venomous land snake and probably responsible for more snake bite deaths than any other snake in Australia. While not all bites administer venom (the first bites tend to be warnings) and the ones that do deliver only small amounts of venom that venom is deadly with the potency to kill 100 people. Their venom is neurotoxic and coagulant causing diarrhea, convulsions, renal failure, paralysis and heart attacks. The bites are almost painless and difficult to detect, untreated the bite is fatal in 10-20% of cases but this is closer to 100% in all envenomed bites. If you’re bitten by a deadly Dubois’ Sea Snake, first a little joint pain then death! It is commonly thought that the Belcher’s Sea Snake (with its beautiful black and white banding), is the most poisonous snake in the world but its venom is not a patch on that of the Inland Taipan (see below) nor is it even the most poisonous sea snake. That honor goes to the Dubois’ Sea snake which ranks as the second most poisonous snake in the world. Dubois’ Sea Snakes are a medium sized snake (about 5 foot (1 meter 50) in length) but often no more than 3 foot long. They live in the coastal areas around Australia and Papua New Guinea, often favoring coral reefs that can give both shelter and a good source of food. The snakes are air breathers but can spend up to 2 hours underwater at a time. The female snakes give birth to live young (4-5 at a time)and the males have two penises. They are often light in color with patterned banding along the body. Bites from a Dubois’ Sea Snake are very rare and often occur when fishermen bring them into a boat in their nets. The bites themselves are rarely painful but if the snake administered venom the effects will include muscle pain, paralysis, vomiting, joint pain, difficulty swallowing and drooling. Medical treatment should be sought as soon as possible. The Inland Taipan, also known as the Fierce Snake for the power of its venom, ranks as the most venomous snake in the world. While it is a placid and docile snake when not threatened, it can move very fast and likes to bite its victim multiple times. 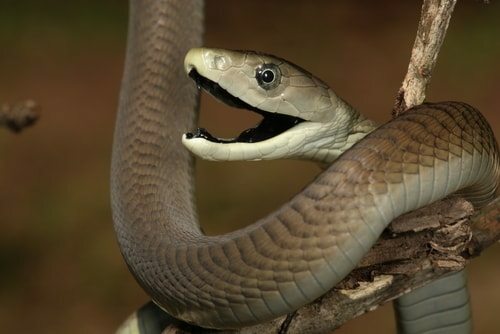 Unlike the Eastern Brown Snake an Inland Taipan administers venom with almost every bite. The snake changes its color with the seasons, having brown scales in the winter and olive colored scales in the summer. The darker winter coloring helps it to absorb heat more efficiently. The snake typically grows to about 5.9 feet (1.8 meters) but can grow as long as 8.2 feet (2.5 meters). The snake lays eggs in batches of up to 24 at a time, and like other snakes already mentioned on this list, the babies are independent and venomous as soon as they are hatched. An Inland Taipan’s venom is designed to kill mammals and tests have shown that it contains the most toxic of all reptile venoms when tested on human heart cultures. It combines both potent neurotoxins and hemotoxins with hemorragins (causing hemorrhage) and toxins that affect the muscles and kidneys. So efficient is this venom that the amount administered in a single bite is enough to kill 100 grown men. Left without treatment a victim will die in less than an hour. 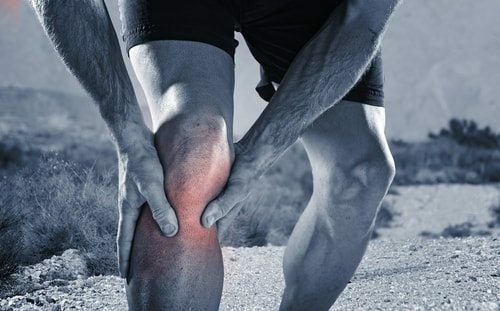 Victims typically suffer rabid multiple organ system failure alongside paralysis hemorrhage, convulsions, vomiting, diarrhea, muscle damage and other rather unpleasant side effects. Even those who receive rapid treatment may need to be artificially ventilated for up to a week after the attack to ensure survival. Although deadly this snake has a very limited habitat and therefore all known Inland Taipan snake bites have concerned zoo keepers or snake handlers. 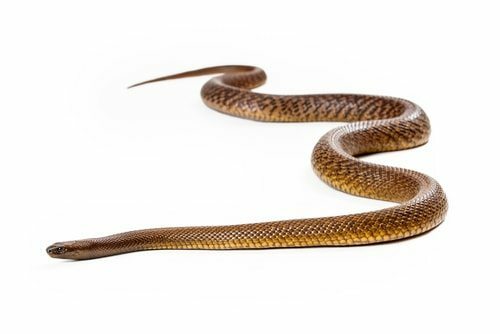 There has not been a known death from an Inland Taipan bite since the antivenin therapy for this species became available. Snakes are, to put it simply, absolutely terrifying. There is something otherworldly, so alien about these reptiles, their lack of limbs, the sinuous nature of their movement they are, perhaps, more completely unlike us than just about any other higher animal on the planet. They are almost silent, often hide and, when threatened, do not hesitate to attack. Some, like the fearsome black mamba, can move at terrifying speeds. Others, like rattlesnakes, retain the ability to kill long after they themselves have been killed. Many snakes are beautiful and they can be mesmerizing to watch as they coil and uncoil. Not all of them are poisonous of course but when they are, the impact of a bite can be devastating. In some ways a list of this nature is academic, any poisonous snake can kill if it manages to bite someone weak enough or small enough and far enough from competent medical care. Someone killed by an adder bite in Europe is not going to care that the common adder is not all that poisonous when compared with an Inland Taipan. Nevertheless the authors will be avoiding Australia, home to more snakes on this list than any other country. Ireland, a country whose patron saint (St Patrick) banished snakes from the island centuries ago (in reality there never were snakes in Ireland), seems a much safer bet! Other safe havens for the confirmed ophidiophobe (someone with a fear of snakes) are New Zealand, Iceland, Greenland and Antarctica.